Approximately 5 lbs. Aged approx 4-8 months. 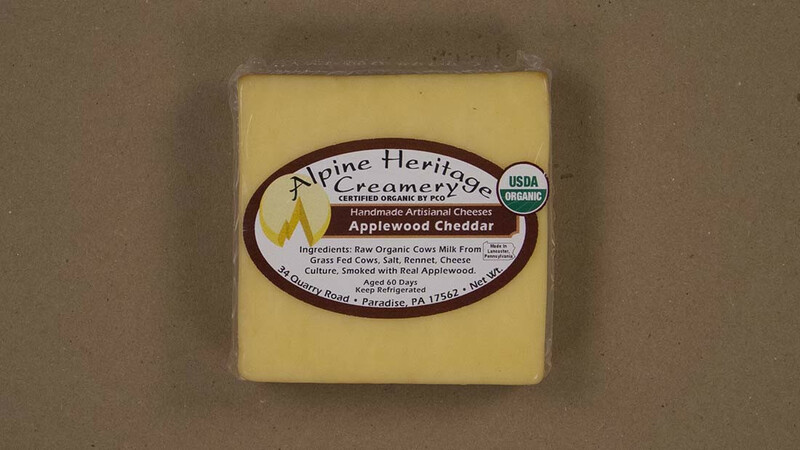 Our signature Cheddar smoked over apple wood for a more robust flavor. The hint of smoke makes this cheese ideal with cured meats. pickled vegetables and or melted over a burger or in a grilled cheese sandwich.